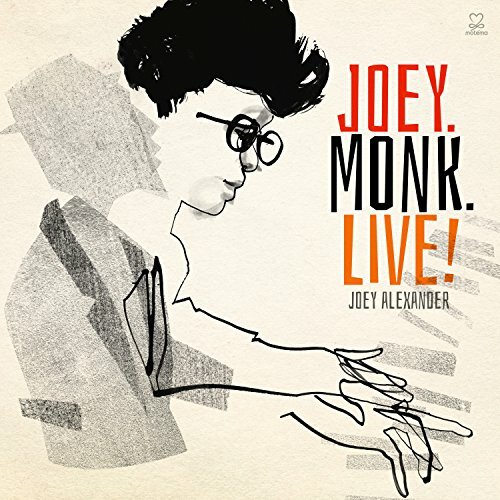 Joey Alexander — Joey. Monk. Live!